Why there is a growing number of physicians, researchers and nutritionists who believe treating cholesterol numbers is virtually irrelevant. You won't find this kind of comprehensive, cutting-edge, expert-driven cholesterol information all in one place anywhere else. Did you know, for instance, that you don't have to eat a low-fat diet, take a statin drug, or eat more of the so-called "healthy" whole grains to get your cholesterol levels where they need to be? Learn what really works from the best experts on the subject. 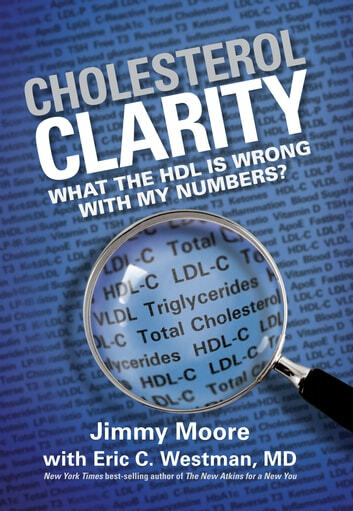 Cholesterol Clarity will not only tell you what your LDL, HDL, triglycerides, and other key cholesterol markers really mean, but it will arm you with what you can do nutritionally to become as optimally healthy as you can possibly be! 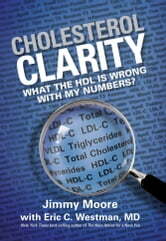 The Cholesterol Myth: Is Your Cholesterol Lowering Drug a Lifesaver or Hype?